Father’s Day is almost here! I don’t know about the rest of you guys, but I would love to receive the 3D Robotics Solo Drone as a Father’s Day gift – now available at Best Buy! Solo, the Smart Drone is now available in over 400 Best Buy stores, just in time for Father’s Day! It’s the first-ever drone powered by two integrated Linux computers, making capturing the perfect shot easy for anyone. 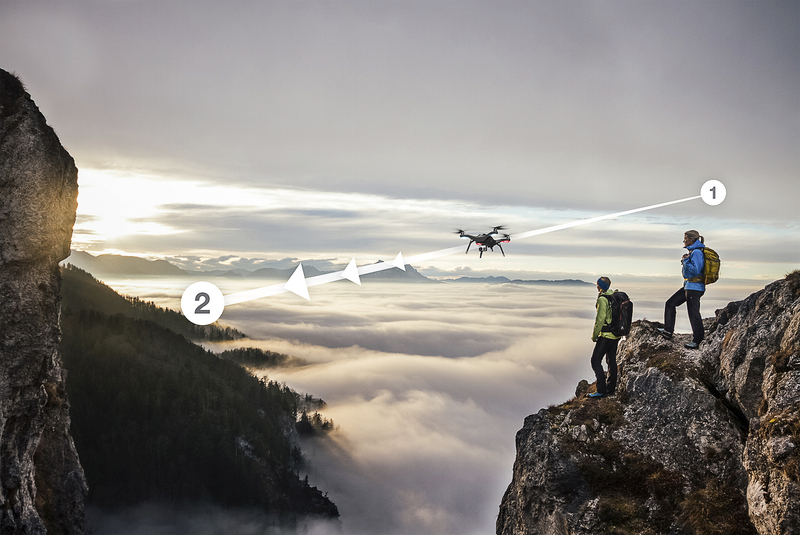 Best Buy is the destination for drones, including the new Solo™ by 3DR. Now is the time to explore for Father’s Day. Solo, the Smart Drone, arrived in over 400 Best Buy stores on June 8, just in time for Father’s Day. It’s the first-ever drone powered by two integrated Linux computers, making capturing the perfect shot easy for anyone. 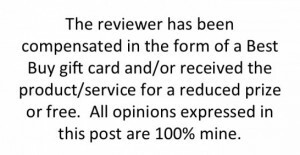 The Solo retails for $999. Check out this great offer you’ll get at Best Buy! Get a FREE Solo Smart Battery (Reg. 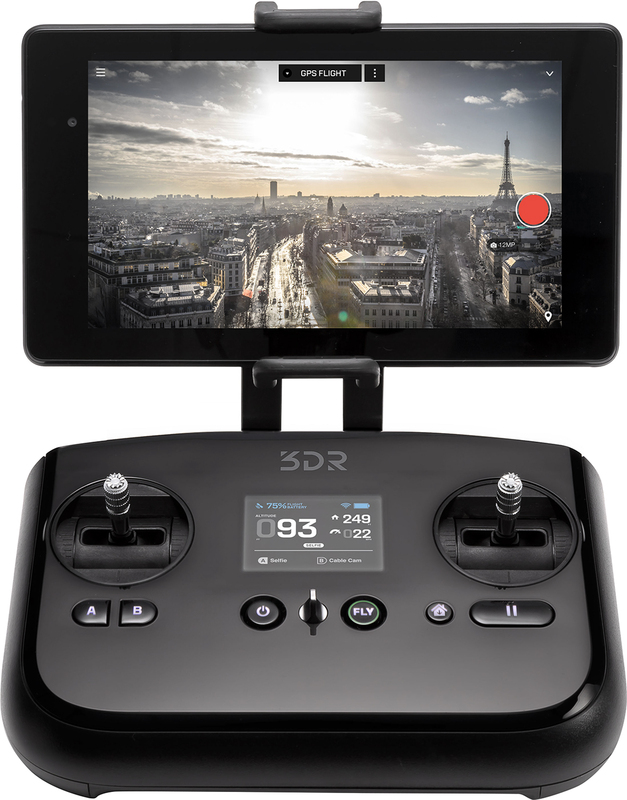 Price: $149.99) when you purchase the 3DR Solo Drone (Sku: 5354101). Valid 6/7-7/11 at Best Buy. 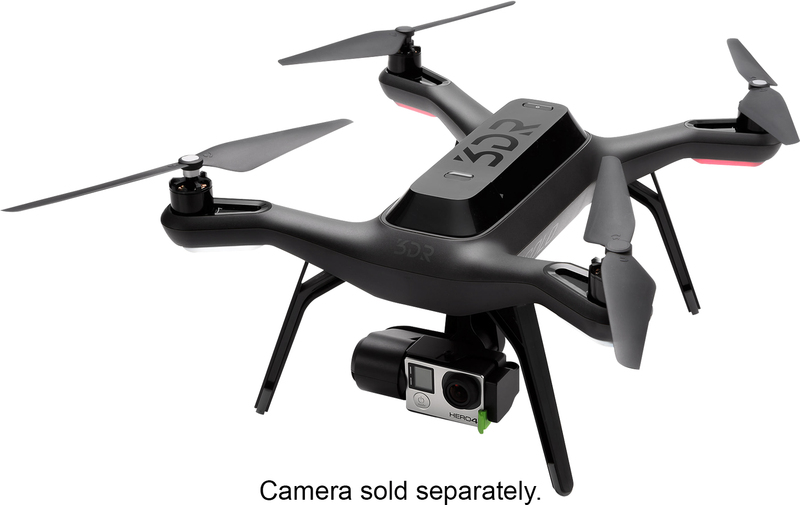 Disclaimer: Offer valid with purchase of the 3DR Solo Drone SKU: 5351035). What dad in your life would you get the 3D Robotics Solo Drone at Best Buy for? I have been wanting one for a while. Going to check it out! They look like fun but I am somewhat concerned about the issue of invading other people’s privacy.